The online market is just like an ocean full of creatures. The sharks, whale and sea animals combined to form the major competitors here. How prepared are you to venture into the sea of online marketing depends on features of your product? Product Photo editing services are available to assist us to come up with the right product image specifications for use in e-commerce websites. This feature includes the product size as it appears on the screen. Quality as judged by the photo of the product and many other guidelines as provided by the e-commerce industries. The main idea is to ensure that the image conforms to the quality standards and guidelines provided by the e-commerce firms. It has been proven by years and years of experience that good quality products attract a lot of customers and final sales. This is what informs the idea of image editing being the major focus on digital marketing. 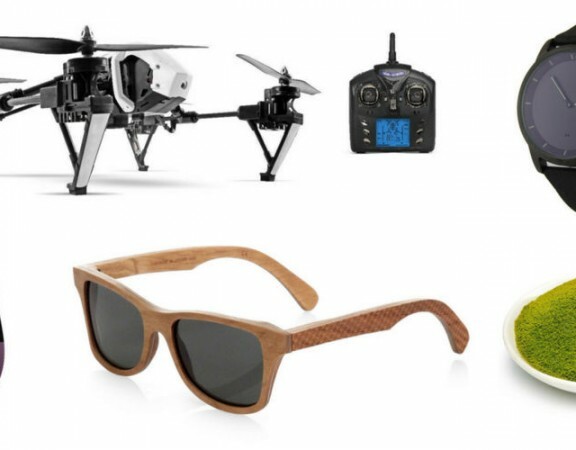 Outstanding product images attract good market rewards. 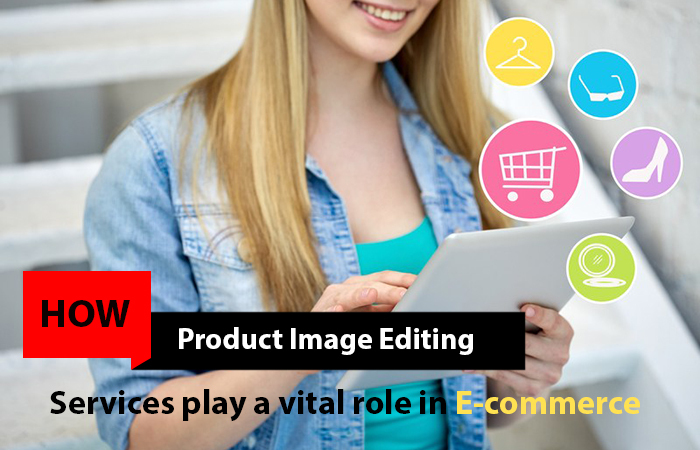 Adobe Photoshop provided tools to ensure that product images strictly conform to the e-commerce websites laid down guidelines. 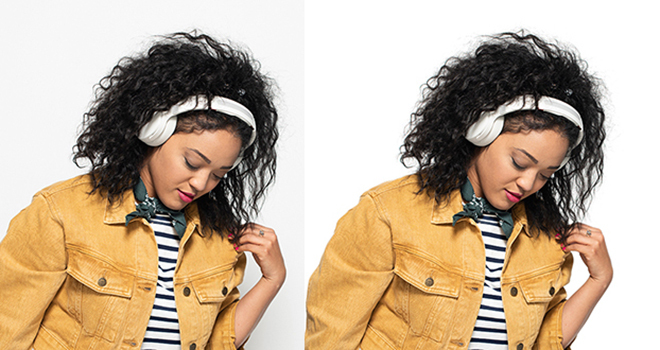 The clipping path service tools are available in Photoshop to ensure compliance. All potential customers explore websites before they settle on a particular product to buy. Now, remember that online market opens the entire world market to your product and give you a chance beyond the geographical limitations to market your product without going through to manual advertisement processes. Adobe Photoshop provides photo editing pen tool facility to enable you to customize the image of your product to the entire global market. 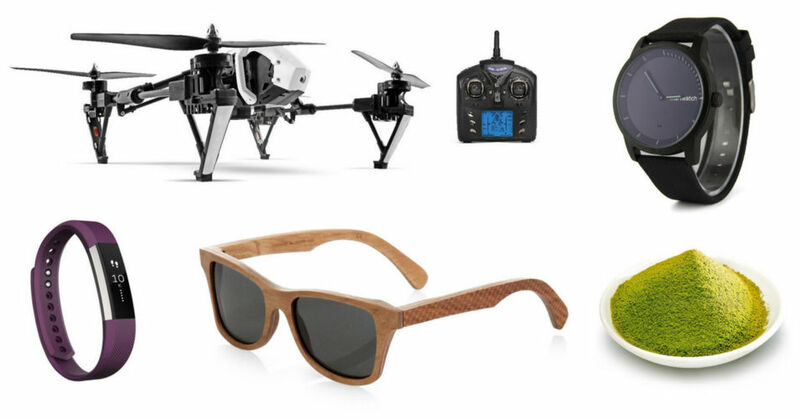 The challenge is how you should come up with a captivating product image and description. In this digital era, customers have gone digital in sourcing for products they need and making orders online. They may not have time for poor images with poor product descriptions. They cannot settle for anything but the best because they have options at a click of a button. This call for the best of all images as digital customers wants nothing less than value for every coin they spend. 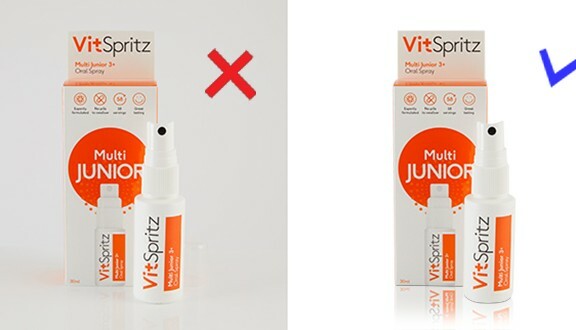 Care must be taken while using the clipping path technique in photo editing to ensure that the image outline is traced with precision, masking done and replacement on a plain clear background is mandatory. 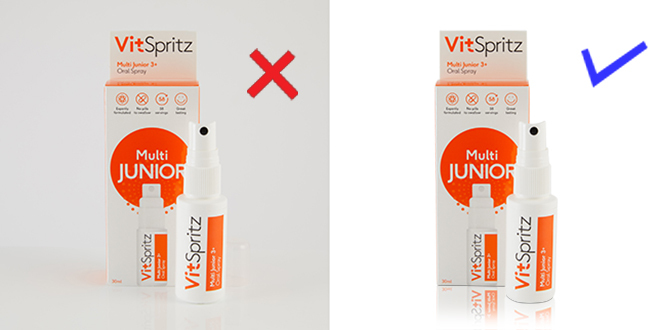 Last but not least, all product images must be clear, sharp and sharp with due regard being given to the image resolution to ensure that pixels requirements are adhered to. Most e-commerce firms recommend at least 1000 pixels for apparels and 500 pixels for other products. Care must be taken when dealing with digital and technical and value-focused customers and clients. Presentations must be done correctly ensuring that the product is well illuminated when the photograph is being taken without dark spots that will make the product appear less captivating. It will do you good if you have knowledge of what your competitors are presenting in the market so that you are not left behind. Learn the limitations of your competitors and make your image better to outdo theirs. Adobe photo editing tools will enable to compete and outdo your competitors in the market. Source the services of experts in the market to help you with your photo editing needs. Cheap is always expensive, avoid shortcuts in your quest to limit your costs. It is wise and cheaper to deal with experts than quarks if you are serious about getting value for your investments. 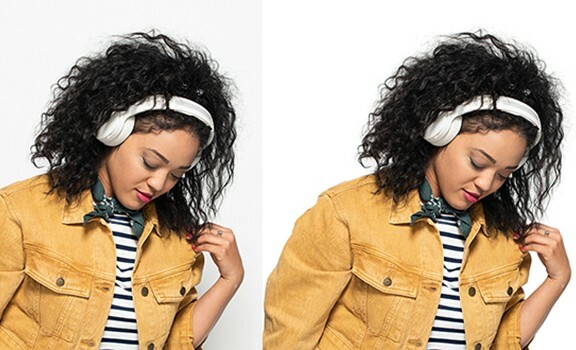 Clipping path services are available in Adobe Photoshop to ensure quality capable of giving you a positive return on your investments.